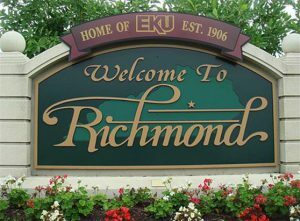 We are proud to have served the Richmond community for over 30 years. We have a long history of providing safe and well-maintained housing for Richmond residents. Our managers have taken a variety of courses over the years to maintain their knowledge of up-to-date apartment management and maintenance to ensure that we are providing top quality housing for our clients. Our units are expertly maintained by a dedicated maintenance crew with over 80 years of experience between the members. We truly care for each of our clients and our dedication to our work is evident to those who choose us for their housing needs.